Tasmania’s bush, its coast and urban areas offer a photographer’s paradise at all times of day and night across the four seasons. This Amazing Planet is one of many blogs that show spectacular photographs of Tasmania’s flora, fauna and landscape. Go to Nightscape-Hobart for a stunning visual treat. 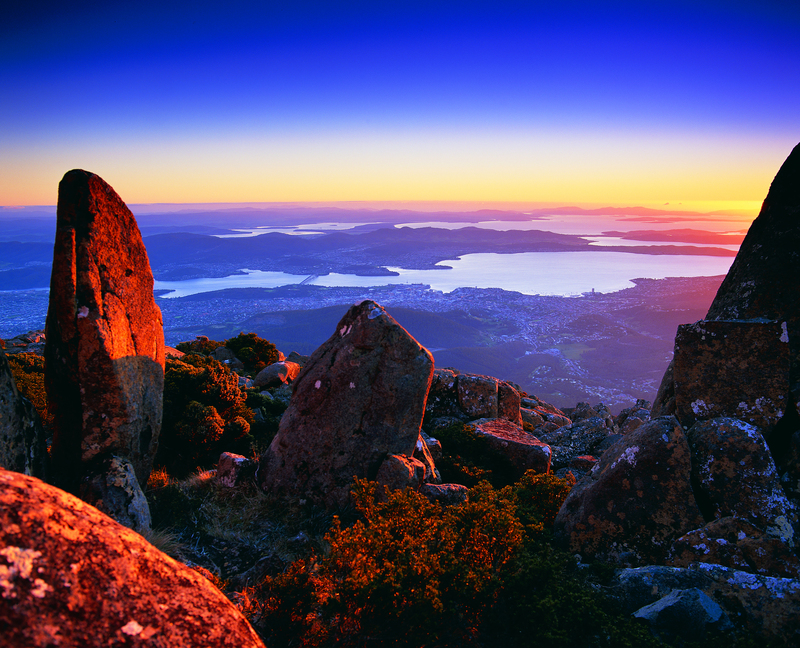 Enjoy looking at part of the glorious Greater Hobart Area, at night, photographed from on top of Mount Wellington. Between the two sides of the city, the rich blue Derwent River passes on its way to Stormy Bay and then the sea. The brightly lit Tasman Bridge can be seen to join the two shore lines. This entry was posted in Derwent River, Hobart, Mount Wellington, Tasmania and tagged bush, coast, Derwent River, fauna, flora, Greater Hobart Area, Hobart, landscape, Mount Wellington, Nightscape-Hobart, Storm Bay, Tasman Bridge, Tasmania, This Amazing Planet, urban on September 6, 2015 by Tasmanian traveller. Yes that’s what I thought. This blogging world has introduced me to some brilliant people. He really makes Hobart look soooo good – which we know it is.